We are all staggering about the office trying to catch our breath after todays excitement. 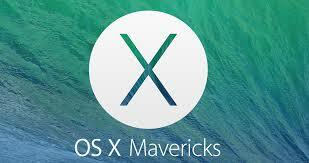 The best bit is that the new desktop operating system, OS X Mavericks, will be completely free! It comes with an armoury of exciting features, the best of which seems to be focused on improved battery life and CPU. Bringing with it an “App Nap” feature, which puts apps to sleep that aren’t in use. 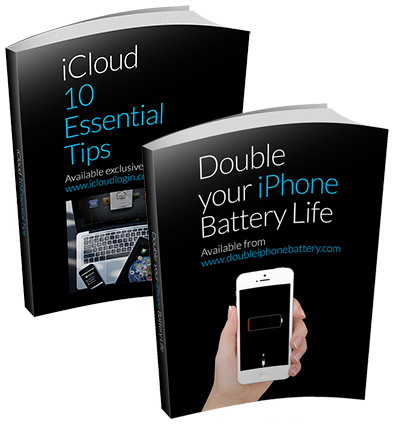 This software has been designed specifically to reduce CPU activity by 72%, offering a vastly improved performance for MacBooks. 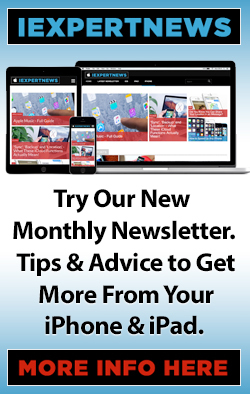 On top of this apps are now able to load much faster utilising improved memory compression. 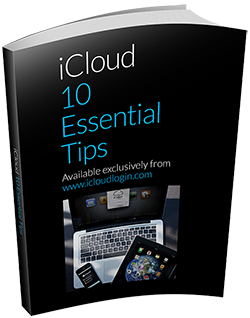 Some other exciting features include iCloud Keychain which can automatically enter, store and encrypt passwords, and an improved notifications system.